Australian Icons: Wonderland City, Tamarama NSW. Formerly the Royal Aquarium and Pleasure Grounds. 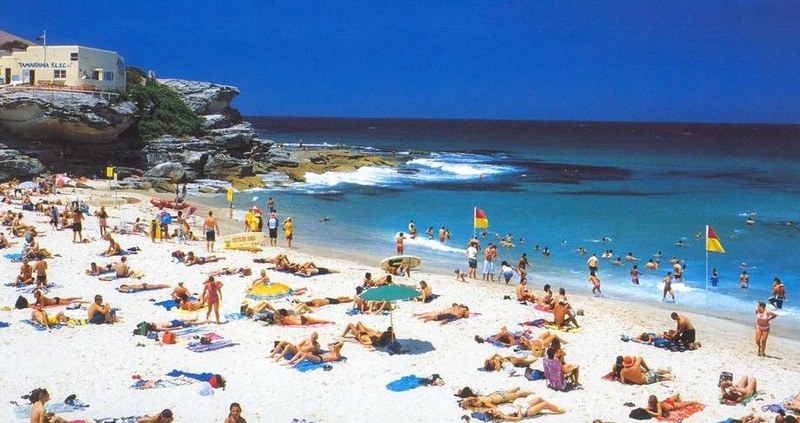 To look at Tamarama beach today, it is hard to envisage that it was once the site of the largest open-air amusement park in the southern hemisphere, nor that there were attempts in the early 20th century to ban swimmers from the area. 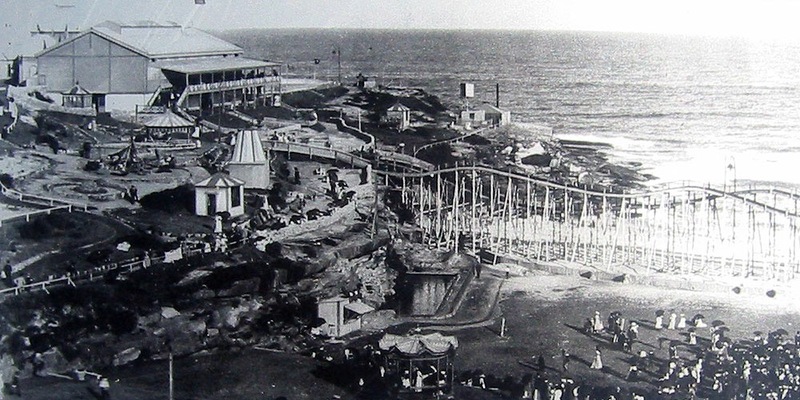 Originally the site for the Royal Aquarium and Pleasure Grounds (commonly referred to as the Bondi Aquarium), it was an amusement park situated in Fletcher’s Glen at Tamarama beach. It opened on the 1st October 1887 and touted a Great Military Band, merry-go-rounds, swings, shooting gallery, water boats, Camera Obscura, Punch ‘n Judy show, and dancing in the Grand Hall. There were huge marine aquarium tanks featuring many fish varieties, sting rays, lobsters, turtles, wobbegong and tiger sharks. Seals shared a pond with a solitary penguin. 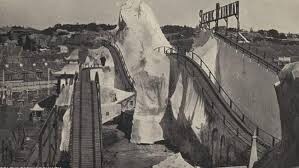 There was a switchback railway, a roller coaster ride above the sand on Tamarama beach, two roller skating rinks, which eere “illiminated by the electric light”. Every Wednesday, Pain’s Grand Fireworks exploded overhead, and there were Sacred and Classical concerts every Sunday. In typical early 1900s tradition, feats of daring-do were a must. Alexander, an Australian wire walker, walked a wire from cliff to cliff. Captain George Drevar floated on a “cask raft” in the surf. There was a Grand Balloon Ascent and Parachute Descent. Headliners from the Tivoli Theatre perforned on the Aquarium Curcuit. 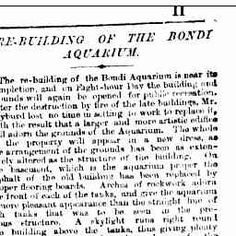 Fire destroyed the Aquarium and Pavilion on 11th July 1891, but it rose from the ashes in September the same year, and continued on. The ladt known concert there was a fund-raiser for the Waverley Benevolent Society in 1906. Ownership and management chantes several times over the coarse of its existence, and it was finally sold by Mrs Margaret J Lachaume to William Anderson in 1906. He transformed and renamed it Wonderland City. Anderson was a Prominent theatrical entrepreneur, leased the land in Tamarama Park, minus a 12-footbstrip of coastline, to allow the public access to the beach. He also leased a further 20-acres of land in Tamarama Gully – formerly Tamarama Glen, or “the Glen” – and started to transform it into an amusement park. The main entrance was a large white weatherboard building in Wonderland Avenue near the point at which it joins Fletcher Street. The entry price was 6 pence for adults and 3 pence for children with all rides costing an additional fee. Opening on Saturday, 1 December 1906 Wonderland claimed to equal ‘those amusement grounds… of the far famed Coney Island, New York, or White City, Chicago’. William Anderson also claimed “there weren’t sufficient trams in Sydney to transport the crowd … for the opening.” On this opening night approximately 20,00 people travelled out to Wonderland to go on fairground rides, view the novelty attractions and walk among the natural beauty of Tamarama Glen, which was lit by strings of electric lights and described as a ‘fairy city’. 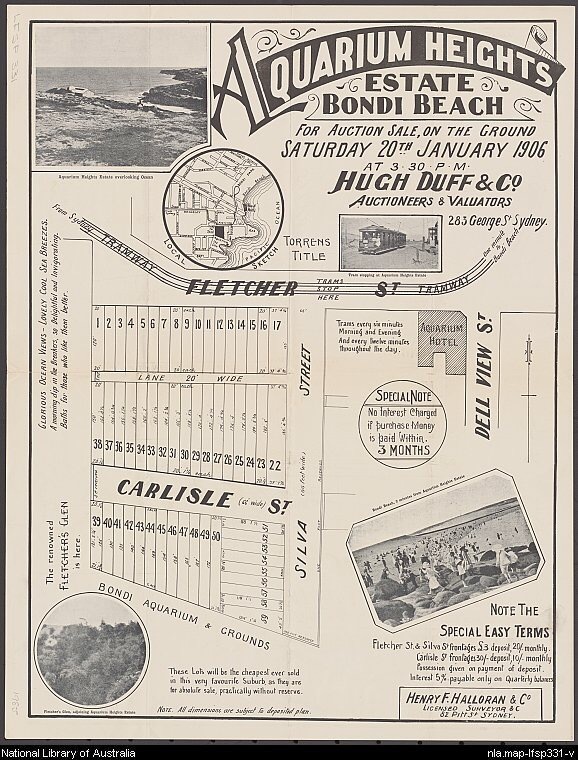 Some of the attraction included an artificial lake; the first outdoor ice skating timk in Australia; a roller skating rink which doubled as a boxing ring; double-decker merry-go-round; Haunted House and Helter Skelter; steam-driven swutchback railway; maze; circus ring; fun factory; the Airum Scarum, an airship that moved on a cable from cliff to cliff, was supported at bith ends by huge wooden structures, and at high tide moved over the sea; wax works; Katzenjammer Castle; Hall of Laughter; Box Ball Alley; Alice the elephant; a sea pond and aquarium; Japanese tearooms; Alpine slide; and The King’s Theatre – a music hall – that could seat 1,000 people. Employing over 160 people, Wonderland set a new standard for Australian outdoor pleasure grounds. Large crowds, estimated at 2,000 people came every summer weekend, with seventy turnstiles at the entrance doing a brisk trade. Wonderland was known for its novelty and ‘shocking’ acts, with William Anderson the consummate showman. He organised for a couple to be married at Wonderland, and then paraded through the grounds on the back of Alice the elephant. One daredevil performer, Jack Lewis, roller skated down a ramp, through a hoop of fire and landed in a tank with sharks – much to the horror of the crowd. Miraculously Jack always survived unharmed. Unfortunately, conflict with swimmers was bound to happen. Despite the 12-foot public beach access strip being excluded from his lease, William Anderson erected a 8-foot high wire fence over it anyway, insisting it wss hecessary, as fare-evaders wrre using the strip as a way to access the park via his beachfront boundary fence. 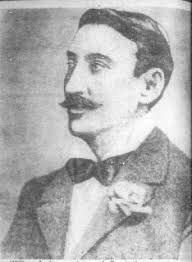 The stalemate between the swimmers and William Anderson continued, with the swimmers eventually taking a deputation to NSW Parliament. 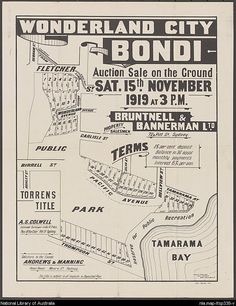 On 6 March 1907, the Minister for Lands, James Ashton, issued an order to resume the 12-foot strip of land fronting the beach to “give free access for all time to the beach at Tamarama Bay.” At the Tamarama Surf Life Saving Club’s centenary celebrations Ken Stewart, grandson of one of the original fence cutters Bill Stewart, reenacts his grandfather’s cutting of the barbed wire in 19061907 Many of these victorious swimmers formed the nucleus of a new surf club, the Tamarama Surf Life Saving Club. 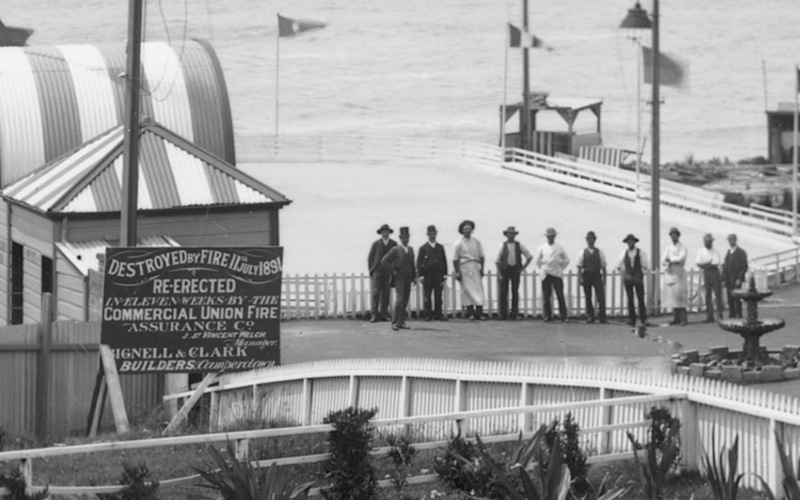 On 11 February 1908 the first surf ‘gymkhana’, equivalent to a surf carnival, was held at Wonderland on Tamarama Beach and was held each year until Wonderland closed. Meanwhile, bad publicity dogged Wonderland. The conflict with local swimmers and the wire fence incident soured the public image of Wonderland, as did complaints that the animals were being poorly housed and mistreated. 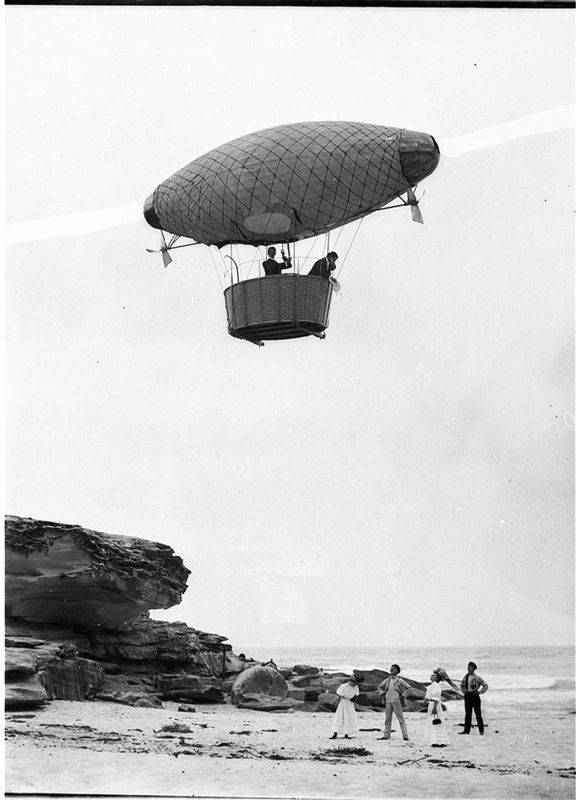 The occasional breakdown of the Airem Scarem airship above the dangerous surf caused accusations of safety breaches and resident opposition to the weekend revellers at Wonderland grew. The crowd numbers dropped but Williams Anderson fought back bringing in famous entertainers and more daring acts from his national touring circuit to perform at the King’s Theatre. Anderson responded with more elaborate public exhibitions, but the public was tiring of Wonderland and the crowds dropped. It struggled on from March 1908 to December 1910 with poor crowds and low revenue, finally closing in 1911. William Anderson is said to have lost £15,000 on Wonderland City. 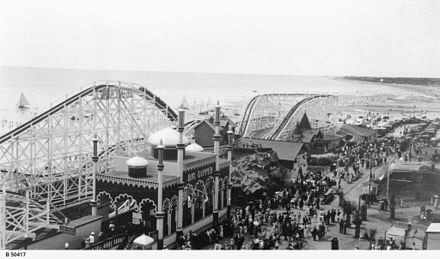 Wonderland was the precursor of Luna Park, setting unprecedented standards for popular outdoor entertainment in Sydney. In its day it was the largest open-air amusement park in the Southern Hemisphere, and its decline does not diminish the grandeur of William Anderson’s vision. Although little visible evidence of Wonderland survives today, with the possible exception of the two paths on the northern boundary of Tamarama Gully, the NSW Heritage Office still considers the site to be of archaeological significance. Today a mural commissioned by the Tamarama Surf Life Saving Club on the side of their clubhouse celebrates the history of Wonderland and the part it played in the formation of their club. Published by Waverley Library from sources in the Local History Collection, 2008. Tamarama Beach today. The beach us popular with the gay community, and us referred to as “Glamarama” due to the number of muscle boys who like to pose around there.